Learning emergency life-saving skills made easy – learn anywhere, anytime, for free. 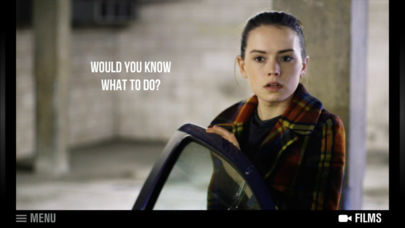 Lifesaver is a movie you play like a game; it throws you into situations where people are choking, or having cardiac arrests – make the right choices to save a life. Do it wrong, and see the consequences. Do it right, and sense the thrill of saving a life. So have a go – and share with your family and friends. With Lifesaver, everyone can learn to save a life. 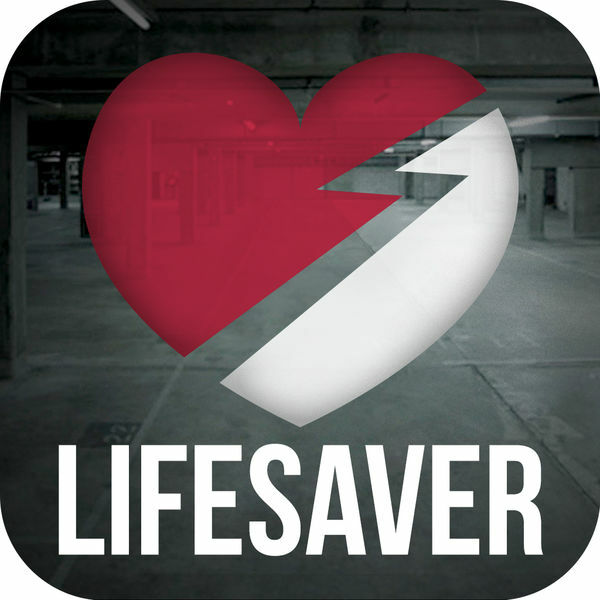 Lifesaver is developed by UNIT9, with funding from the Resuscitation Council (UK). NOTE: the Lifesaver for iPad app abides exclusively by the UK resuscitation guidelines. NOTE: Lifesaver is a web and mobile-based interactive application for training purposes only and completion of the modules does not constitute a certificate of competence as further training is recommended.